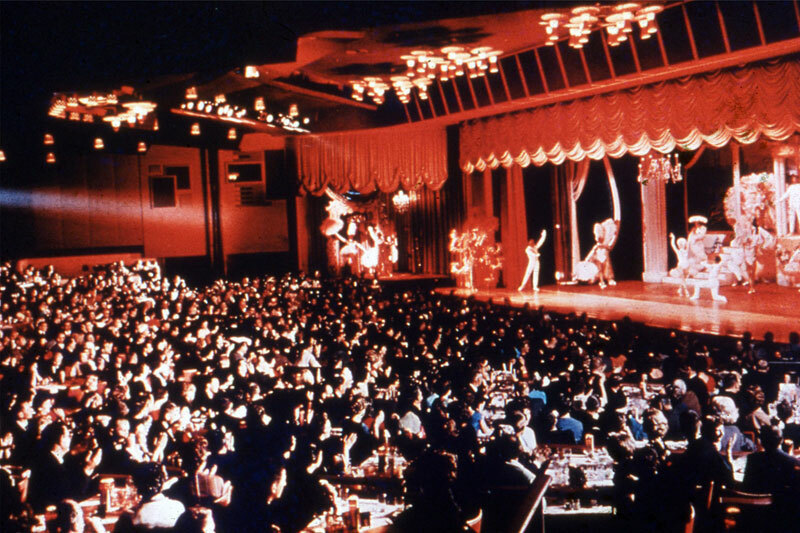 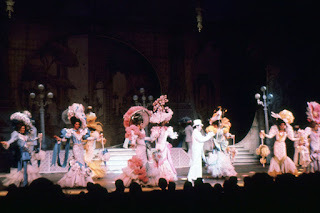 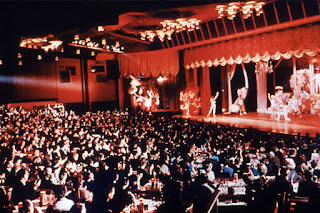 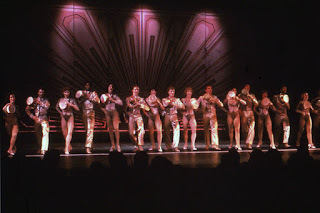 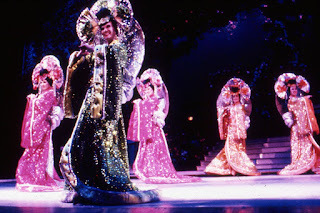 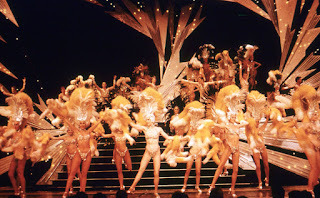 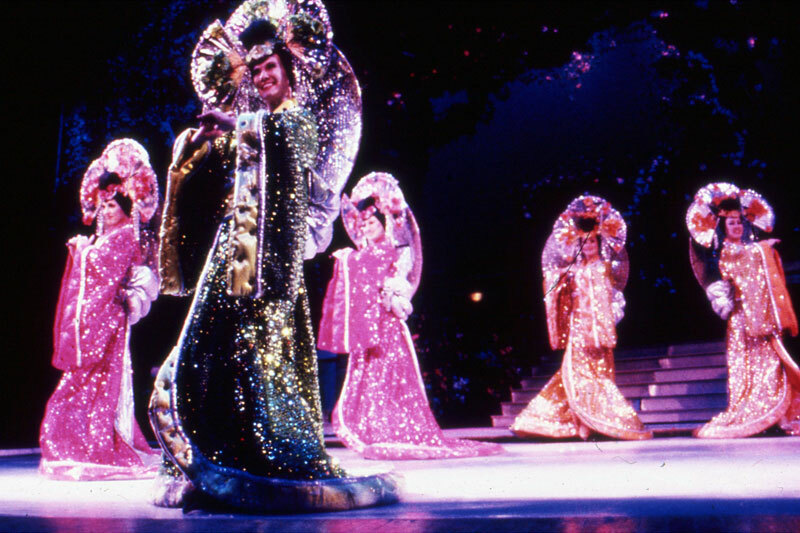 thoughts : obsessions : & more obsessions: Farewell to the Las Vegas Showgirl. 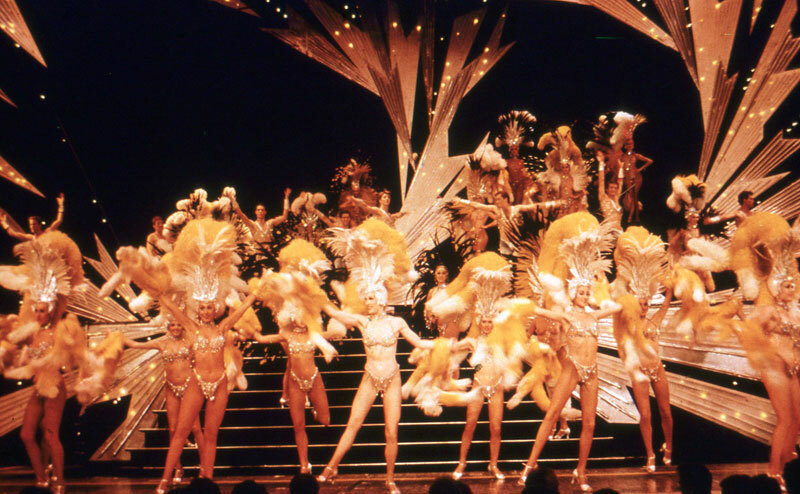 There's so many things in this world that fascinate me, these are some of my favorite things. 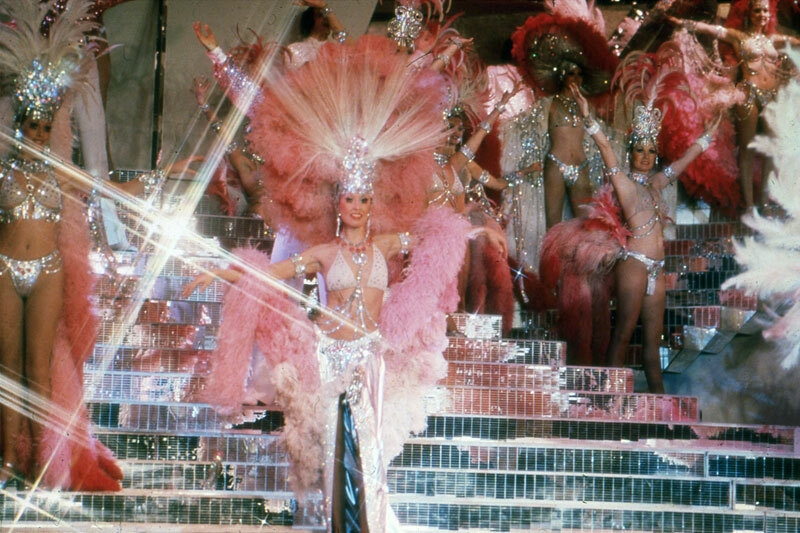 Farewell to the Las Vegas Showgirl. 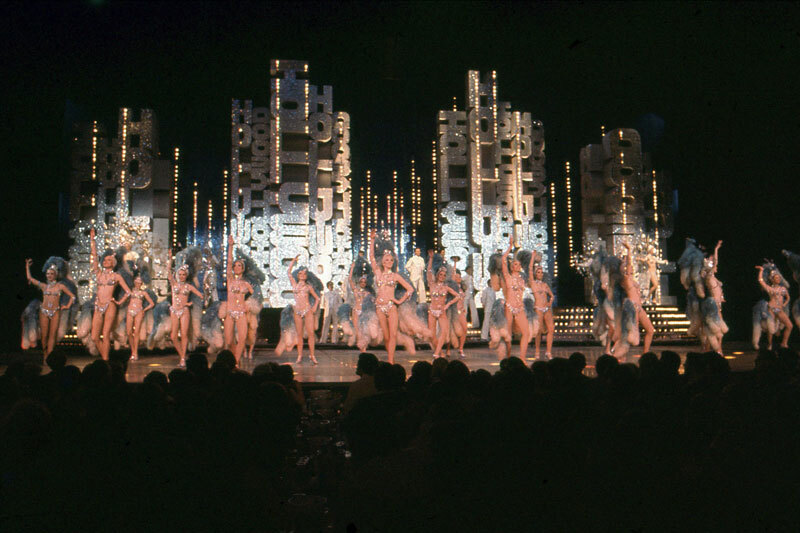 With Jubilee taking its final bow earlier this year, there is no longer a traditional Las Vegas showgirl revue on the Strip. 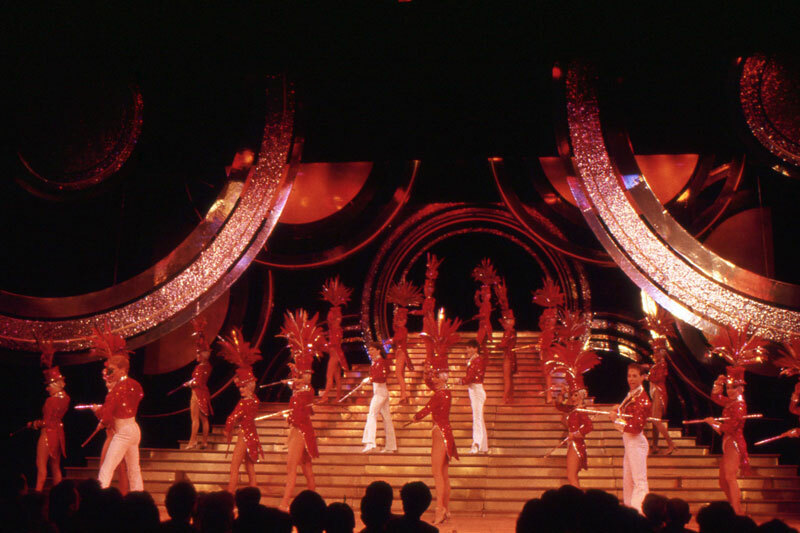 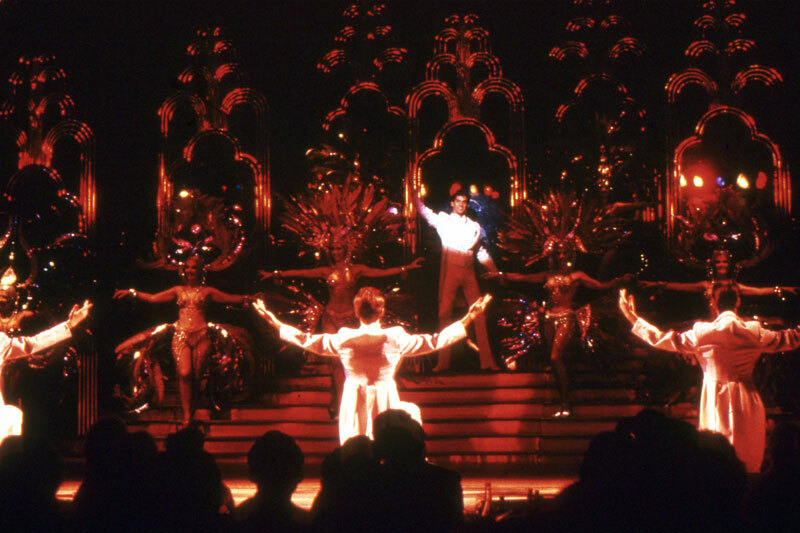 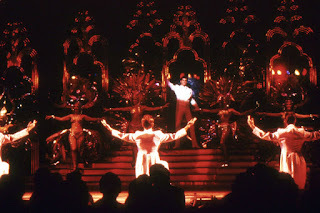 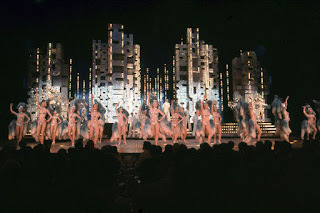 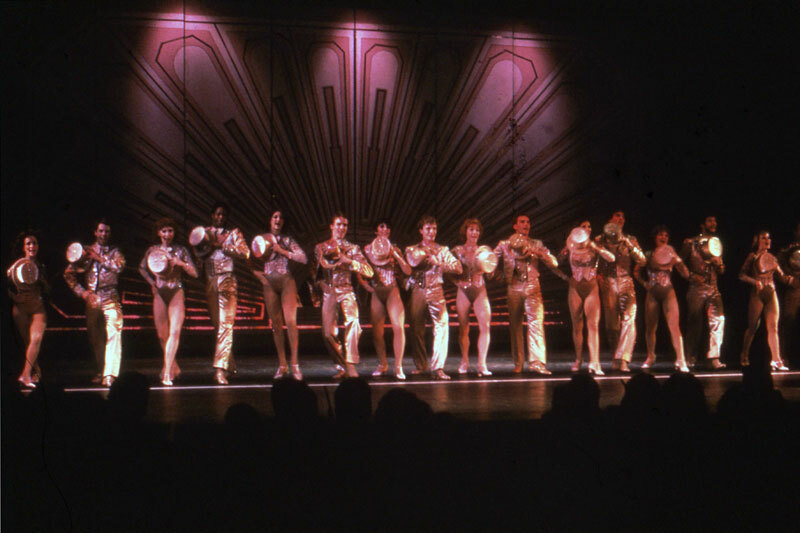 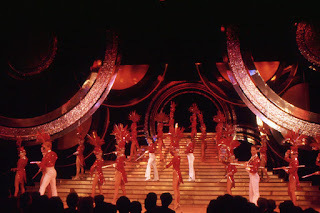 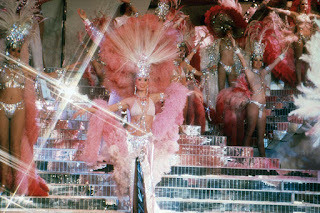 Taken directly from original slides here's a tribute to the Las Vegas Showgirl and the production shows Las Vegas is known for.